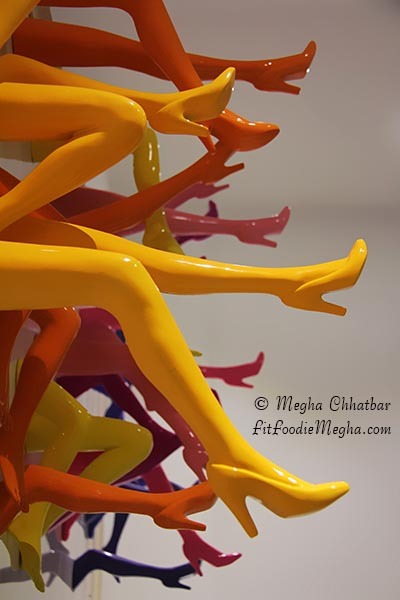 Fit Foodie Megha: Social Clinic - A place to socialise with friends and family reviewed! 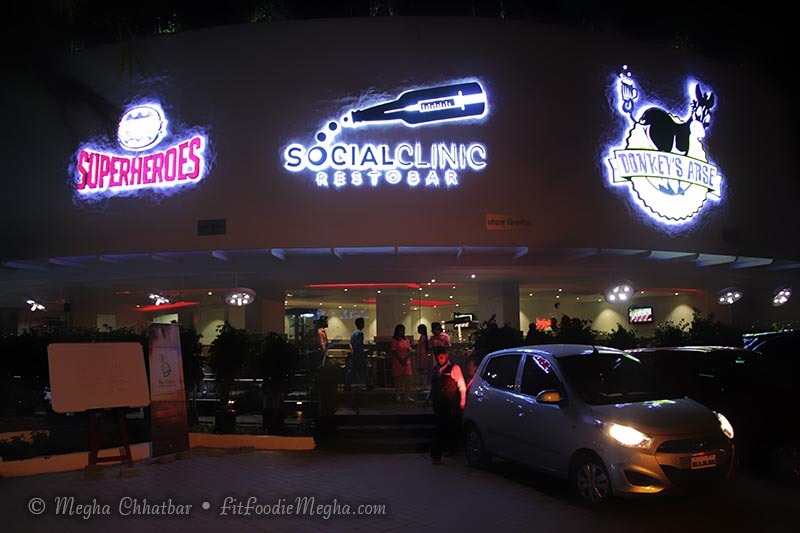 Social Clinic - A place to socialise with friends and family reviewed! Madness is a three-in-one club of completely different genres. 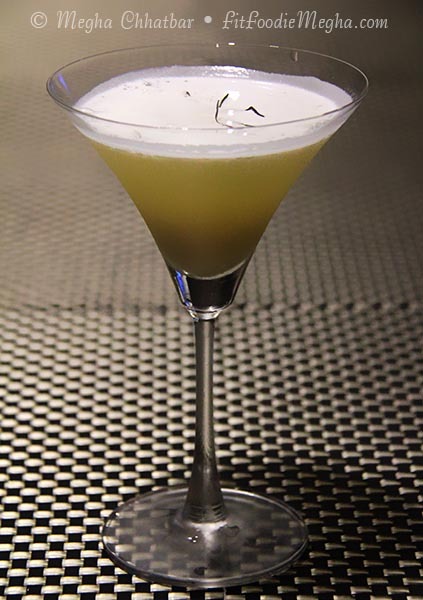 One is Social Clinic, a OPD themed very unique resto and bar, while Donkey's Arse is club with everyday a different event is there. 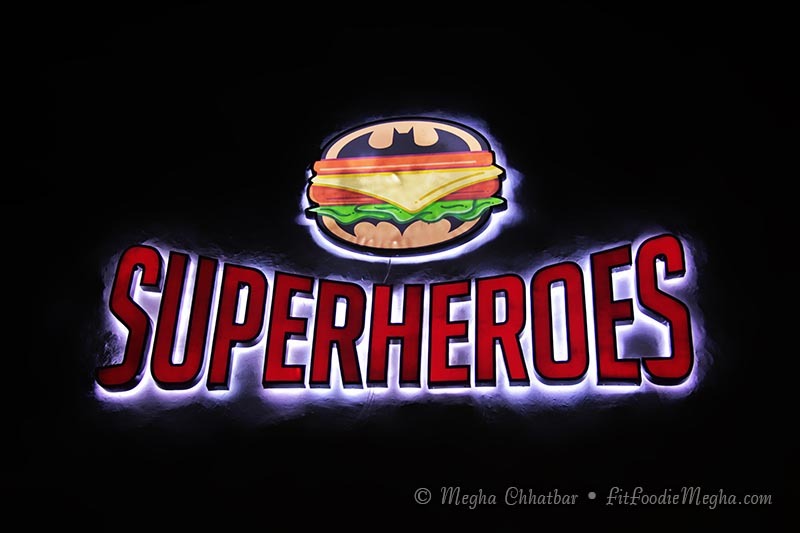 Lastly, Superheros, a fun place for kids where parents can be relaxed and leave their kids with trained nannies and games all around. 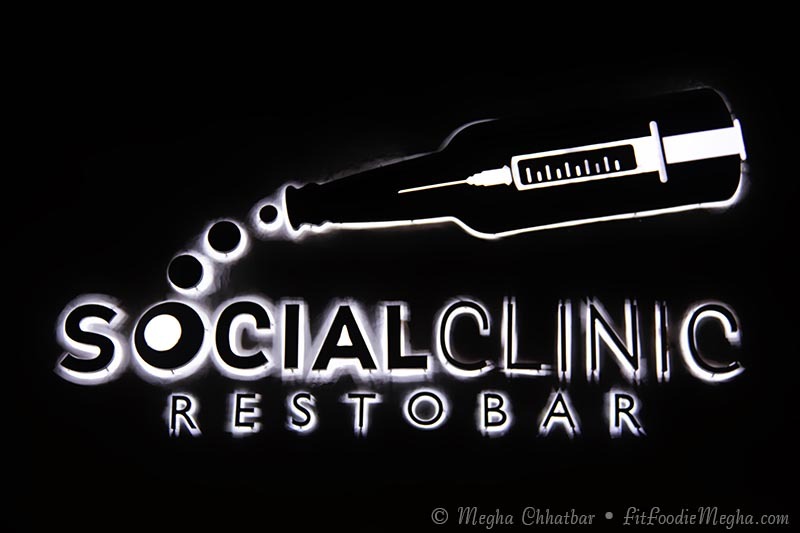 Social Clinic, as the name suggests, is a medical themed restaurant and bar in Koregaon Park. Wheel-chairs are kept as standard outdoor seating along with small hospital chairs for the indoors. 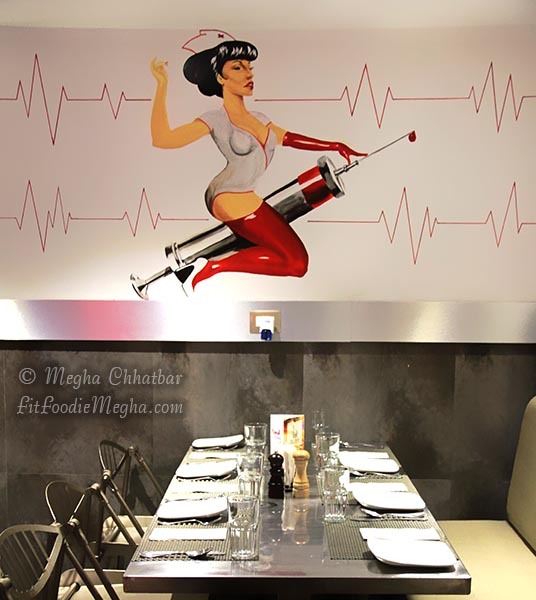 The formulas and quirky wall art, drinks served in flasks and test tube, lit in a bright glow shining from a operating lights, and the servers in medical attire, the restaurant stays true to its Hospital theme. This might be too gimmicky but liked by many. 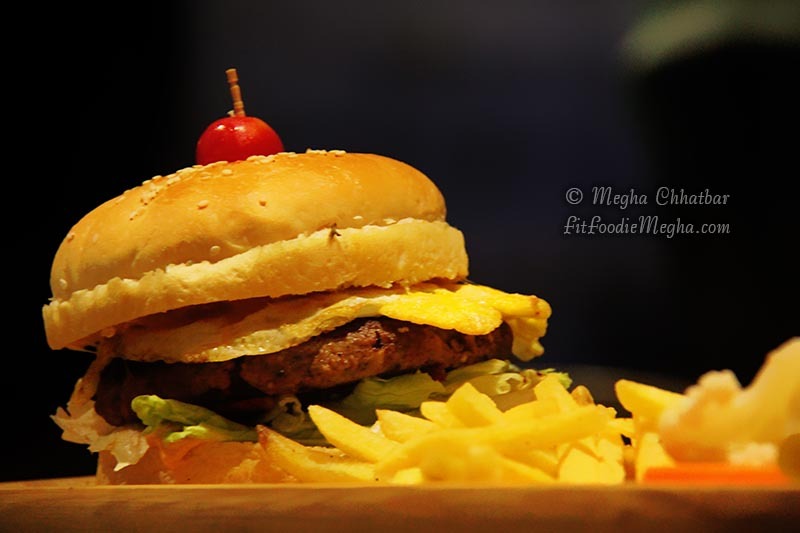 A one of its kind theme, the restaurants has an interesting and exciting interior. 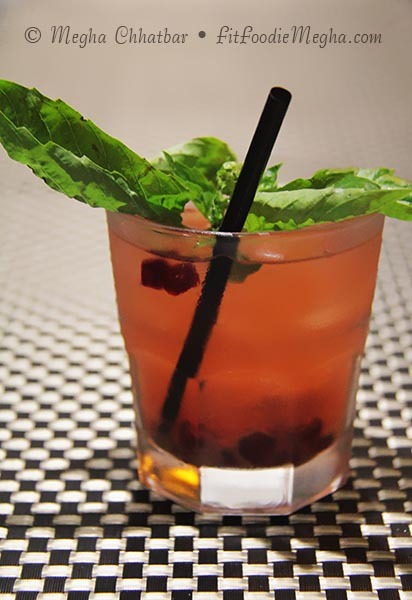 We started with some cocktails and mocktails. 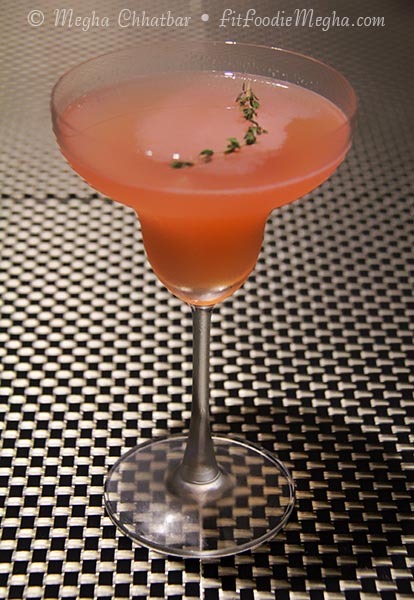 Nashili Lambi Chai (Vodka, Jin, Rum, Tequila, Orange Juice, Cranberry Juice) Most popular amongst the lot of cocktails. 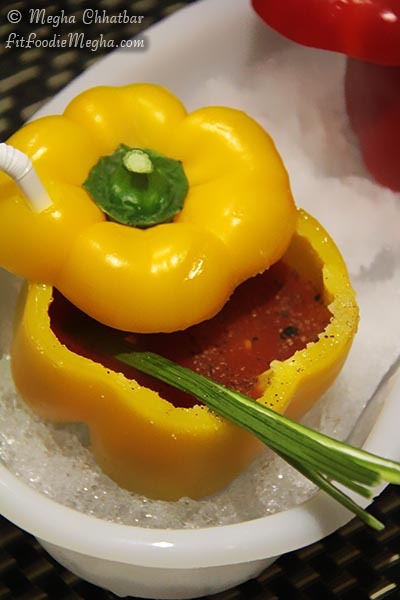 Pepper Mary (Vodka, Fresh Pepper seeds, Tomato Sauce, Tobasco Sauce, pinch of salt and pepper). 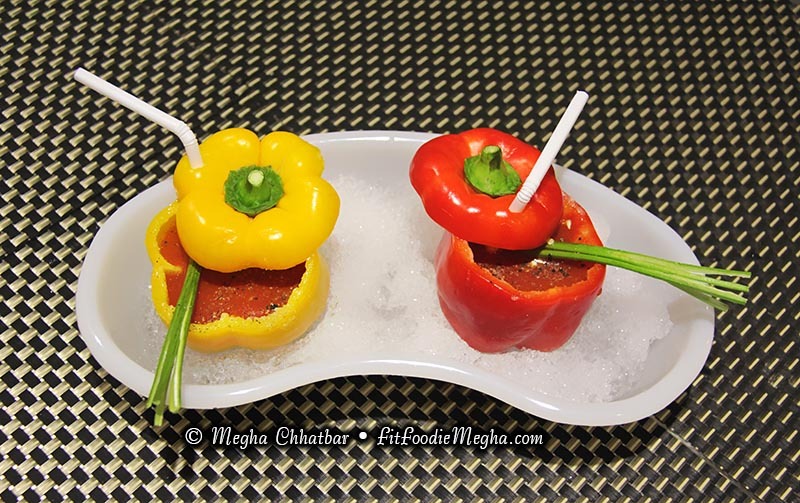 They were served in colorful yellow and red hollowed capsicums. 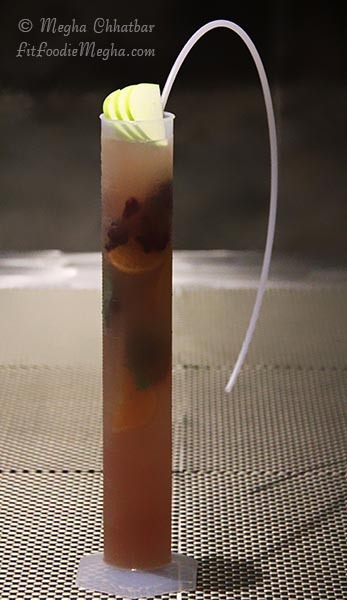 In Mocktails, we ordered Ginger Mojito and Strawberry one. They both were equally good. 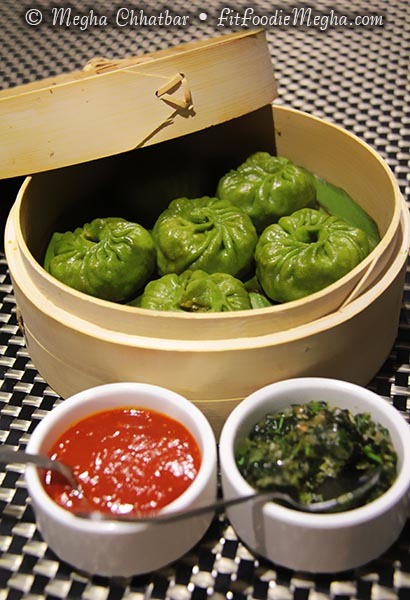 Mix Veg Coriander dim sums were in attractive green color, soft and fresh stuffed with lots of vegetables. 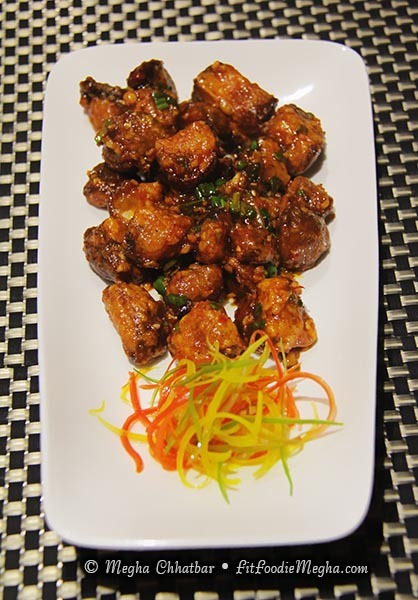 What I like most was the Chilly Garlic Mushroom, a indo-chinese stir-fried recipe. Nice, crisp, perfectly balanced flavours. 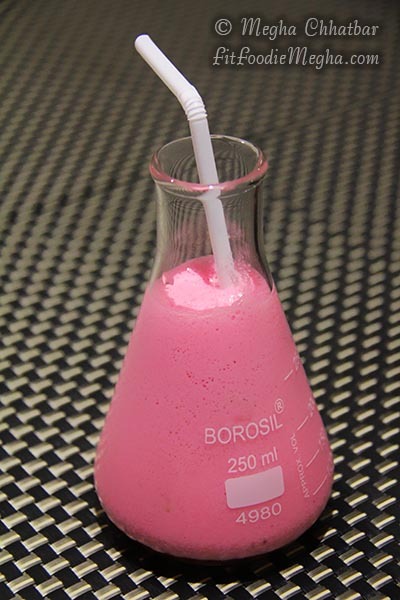 It is surely on of the things you want to try when you come next. 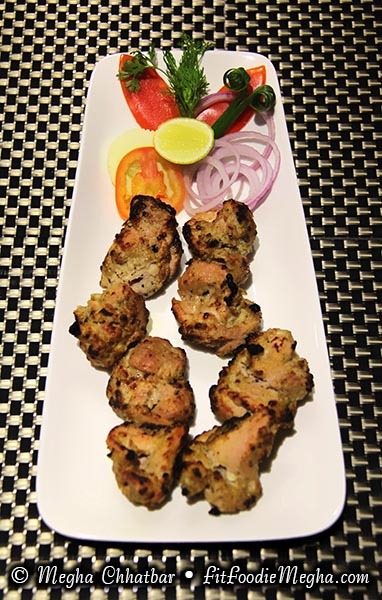 We ordered Corn Cheese Kebabs out of the fixed menu and though made nicely, it was bit dry and lacked flavours of cheese and corn. 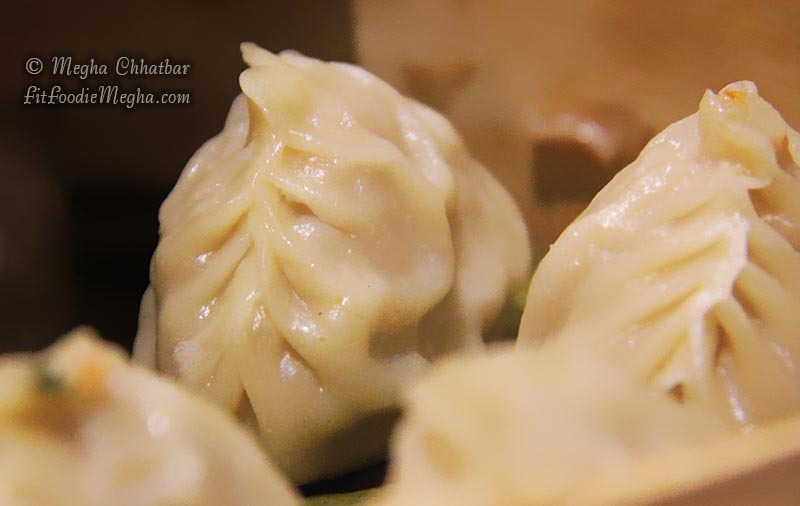 I suggest them to make it more spicy by adding green chillies along with cheese. 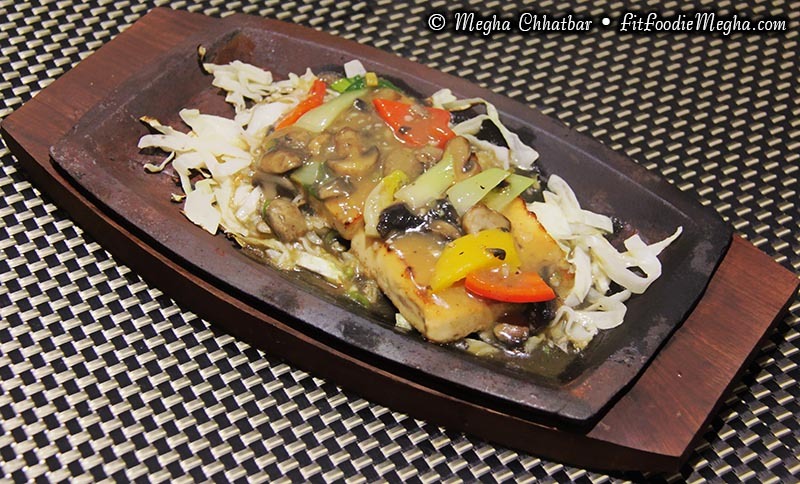 Tofu steek was sort of sizzler with big chunks of tofu dipped in chinese sauce and cooked like a steak - seasoned with salt, pepper and garlic cooked till crispy on the outside and hot in the middle. 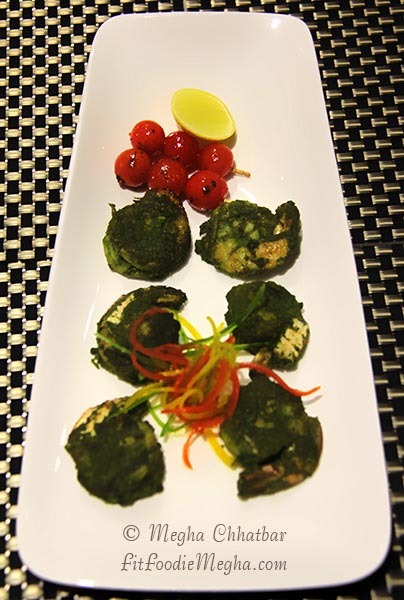 Methi chaman came next on the plate with Lachcha parantha, the only veg preparation in the main course. Properly made in but tad too oily. 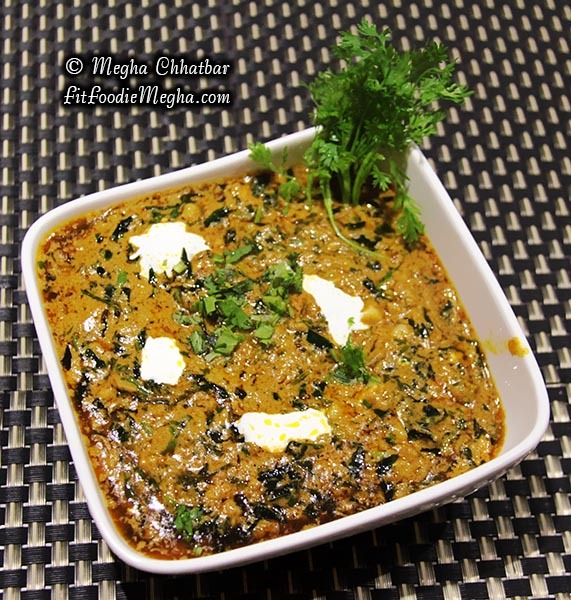 However, Lachcha paranthas were soft and complimenting methi. There was no room for dessert but still could not control over the ever drooling brulee, churros and brownie. 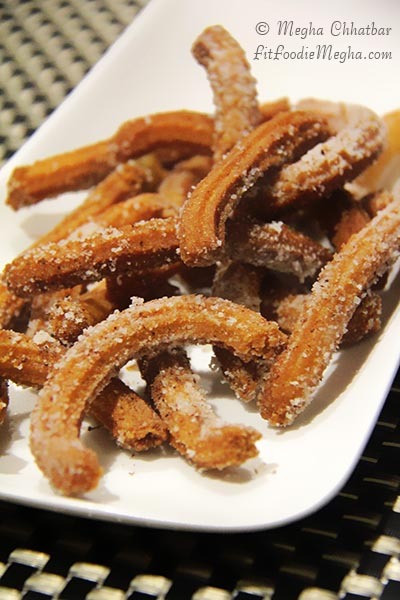 I was looking forward for the Spanish Churros with the Chocolate sauce. They were crisp and powdered with Cinnamon. Totally loved it! 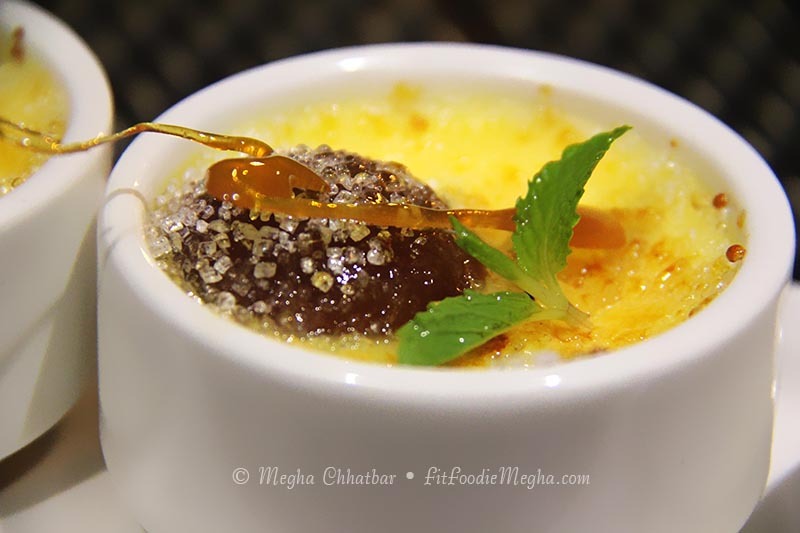 Gulab Jamun Brulee were a fusion recipe with warmth and sweetness of gulab jamuns with a twist of burnt cream and caramel. Fantastic combination. 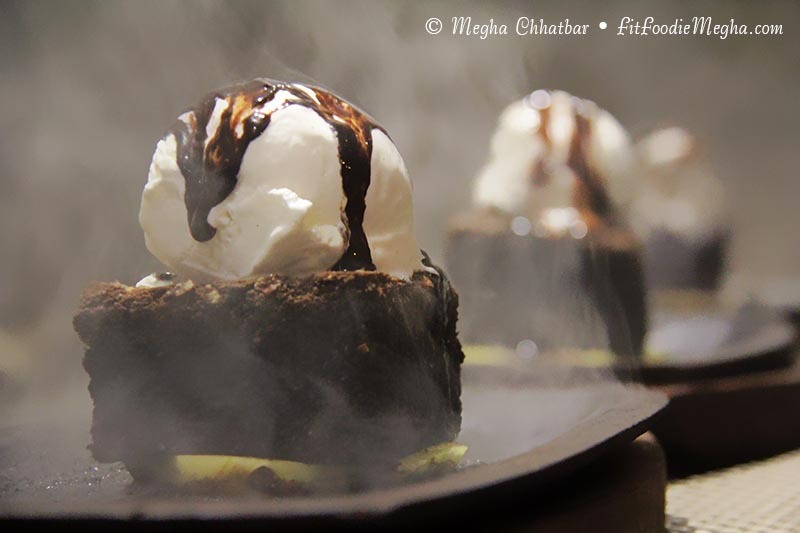 Brownie with ice cream is nothing new and tried. It's sure shot a pleasure. Service from kitchen's side definitely needs improvement, though the staff was well trained and informed. They have Valet parking available. 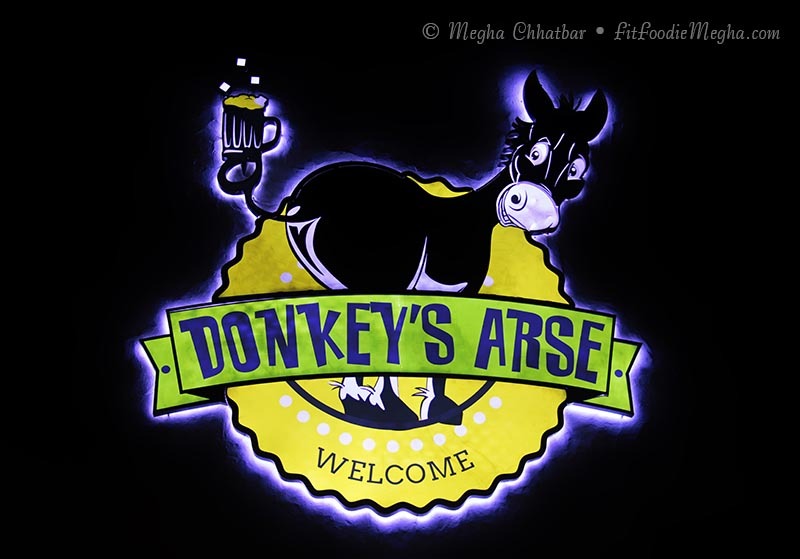 Would love to visit again for some funky event at Donkey's Arse. 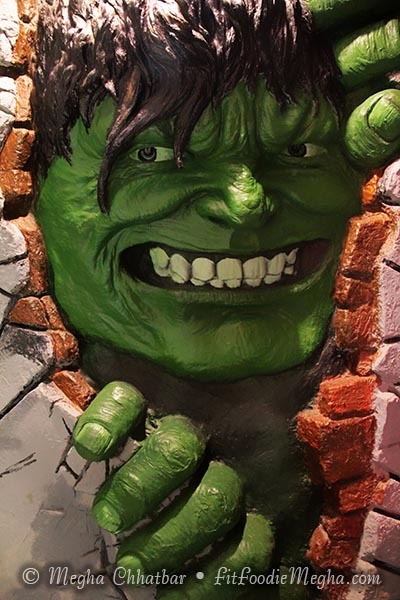 Do visit the place full of Madness and share your experience. Well, as a nurse for 50 years, I can't say I love their portrayal of a nurse...though I know it was in fun. I never say one that voluptuous or so scantily clad...though, at one time in my life, I did have quite a figure!! Very nice to have a children's themed space up top so the parents can enjoy a little time wining and dining on their own!!! 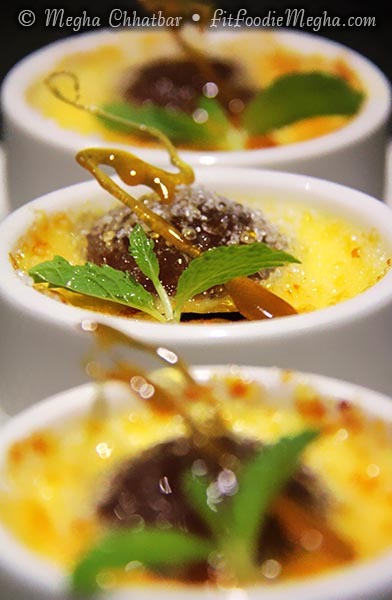 I love creme brulee, my all time favorite dessert...dim sum is a favorite, too...it's on the menu so many places in San Francisco and I've eaten it in Canada, Hong Kong, Thailand, etc. I always enjoy variety....everything sound delectable. 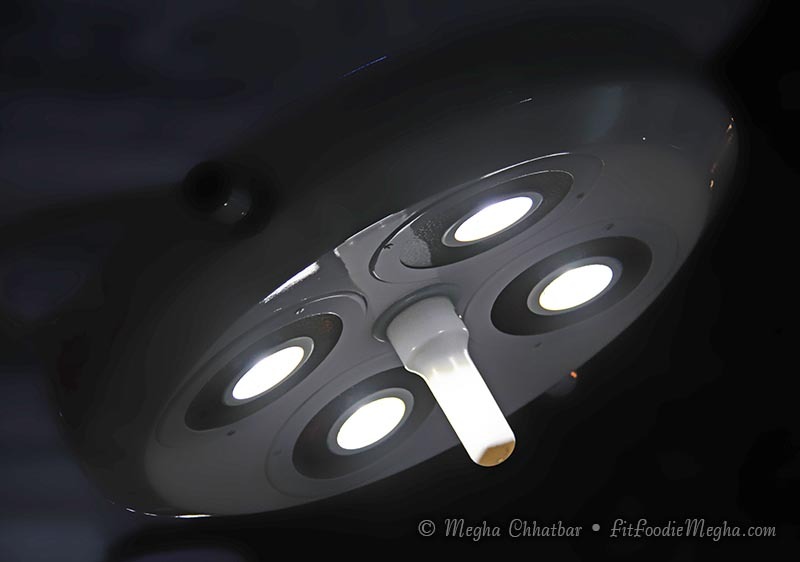 Nice photos and review, Megha. Pune is really coming with experimental places with quite quirky interiors. Food was good and yes the main thing parents can enjoy their meals peacefully by keeping their child busy. Gulabjamun Brulee was superb. I am glad you liked the review!